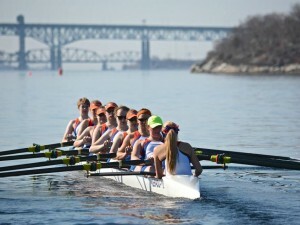 Today is the release of the first poll of the 2015 spring racing season, the CRCA/USRowing Pre-Season Coaches Poll, presented by Pocock Racing Shells. 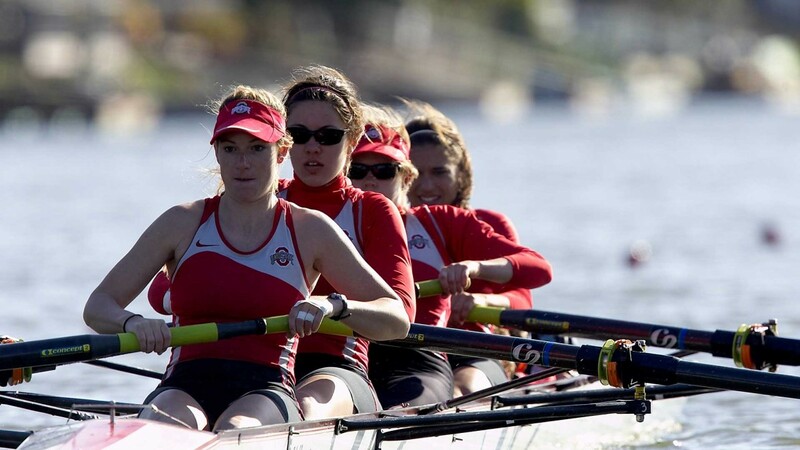 Defending NCAA Champions Ohio State University, Humboldt State University, and Trinity College sit atop the DI, DII and DIII polls respectively to open the 2015 season. Check back weekly for new polls throughout the season, sponsored by Pocock Racing Shells.